This is a new gearbox mainshaft bearing to fit all the Triumph 350 & 500 unit construction twins from 1957-74. It fits on the timing side in the inner gearbox cover. 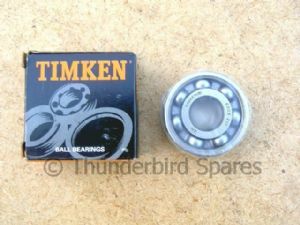 It is a quality bearing made by Timken. 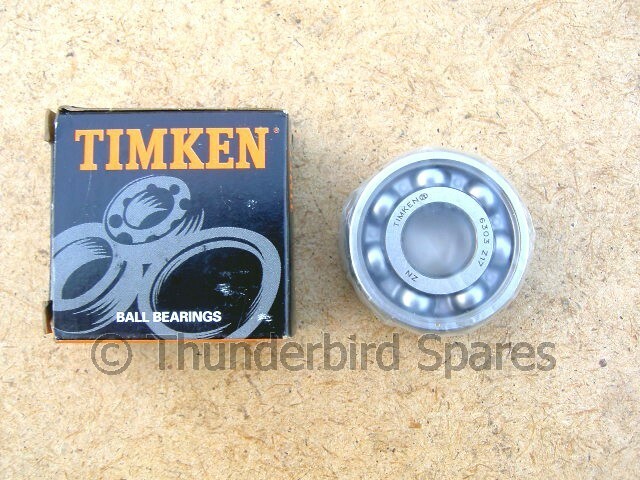 Original part number was 57-1469.